Located on William Blount Drive in Maryville, Tennessee, Stinnett's Auto Body is a family-owned and operated auto body repair and collision center serving the greater Knoxville area since 1965. 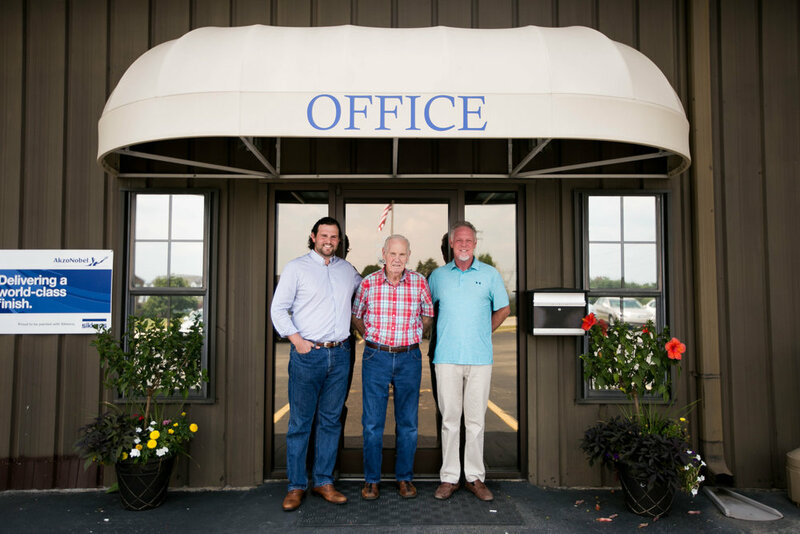 Started by Walt and Ruth Stinnett at the first location on Montvale Road in Maryville, the business operates as a full-certified collision, repair, and auto body work center. 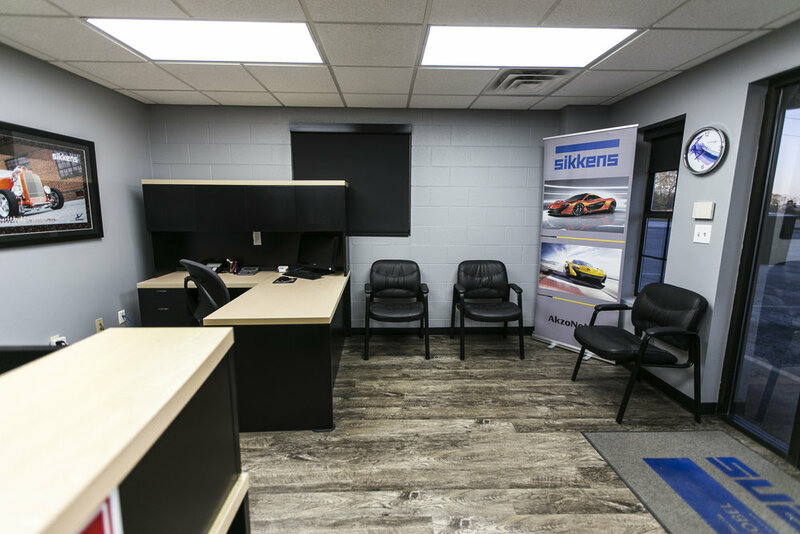 Our goal is to provide the highest quality of auto collision repair with integrity and 100% customer satisfaction.